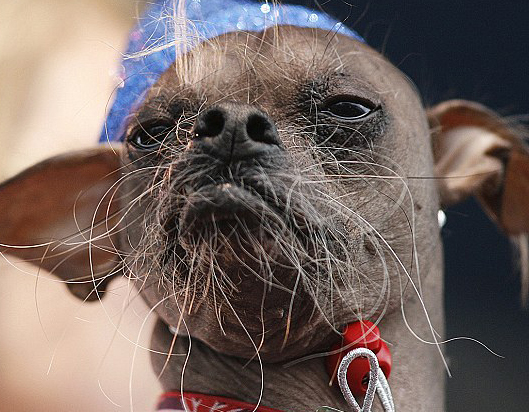 Who says old dogs can’t learn new tricks? Two seemingly small—and yet significant—changes have found their way into my life. I recently started typing only one space after each period, instead of two. I’ve lived almost a half-century now (yup, the big 5-0 is coming up in a few months), which means I learned to type almost 40 years ago. I didn’t walk barefoot to school, in the snow, uphill both ways, but I really did type college papers on an old manual typewriter. And the first analysis paper I did at my post-college job was—I know, horrors—hand-written! One of my next work projects had lots of charts as well as text, and I did the whole thing in Excel. Which meant that any edit to the language—additional words, deleted phrases—all had to be manually carried through, line by line. That burden didn’t dissuade me from tuning (and fine-tuning, and over-fine-tuning) the language, complete with double spaces after each period. I’m kind of embarrassed to admit that the drawn-out labor of editing in Excel didn’t tempt me to learn a word processing software. I didn’t try my hand at such until I had to scramble to finish a project someone else had already started in WordStar—so I was under duress and under the gun and I had no choice. I never went back. I went forward of course, to WordPerfect, and then Word. And oh, I still love Excel, but rarely for text! At any rate, my point is that my typing goes “way” back, to the days before word processors. 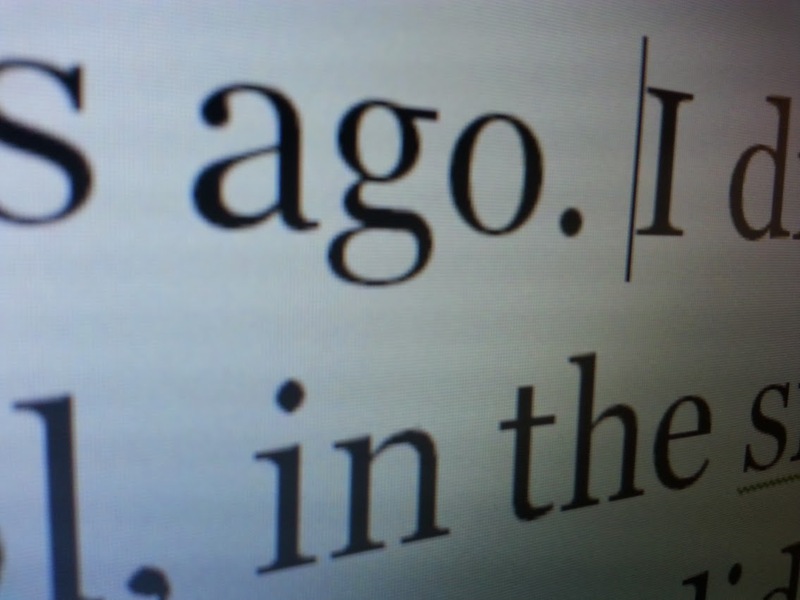 The standard then was two spaces after each period, because the typewriter didn’t letter-space (or kern) like all word processing software does today. The single- vs. double-spacing debate is somewhat generational and surprisingly vehement. I recently read an article extolling the virtues of solo spaces, and while it wasn’t the first such voice I’d heard in that debate, for some reason it stuck, and I’ve been single-spacing it ever since. I now take my socks off inside out, and leave them that way in the wash! This one is likely to infuriate my daughter and my partner, both of whom have heard me complain—more than once!—about having to turn their socks right side out while doing laundry. For some reason I even washed them like that, inside out. And then (!) 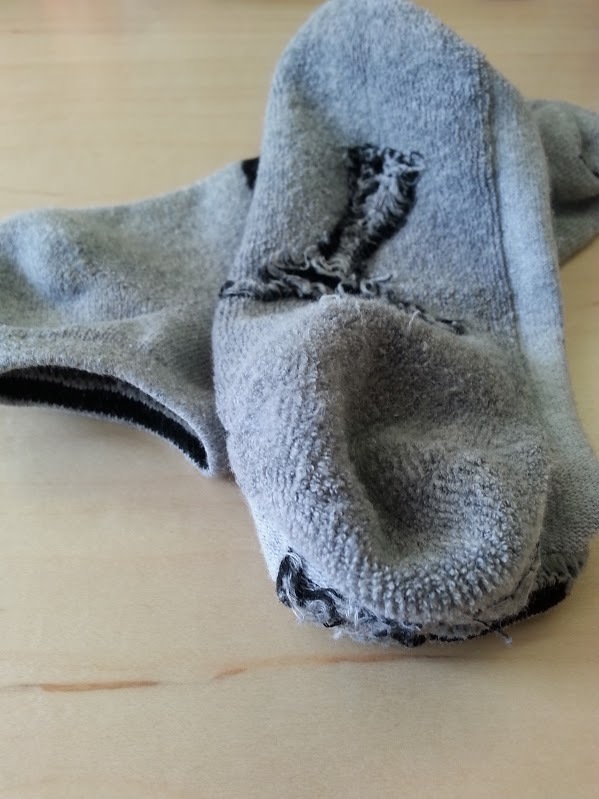 it occurred to me that unless I’m walking around in my sock feet in dirt or on dirty floors, the inside of the sock is perhaps more in need of the mild scrubbing the washing machine offers to fabric surfaces than is the outside of the sock! Silly examples? Maybe. Sure. But as revisions to firmly held life-long habits, they seem significant to me. The fact that I’m clearly in the midst of some other big life change (think 5-0) isn’t lost on me. My point? WE ARE NEVER TOO OLD TO CHANGE! This entry was posted in Uncategorized and tagged age, change, grammar, kern, laundry, old, perspective. Bookmark the permalink. Yes. You see it, it is clearly better, you understand, you change. But- why did you not see it before? My best answer to that question is, I just didn’t. I could start a neurotic search: some things I do are not optimal: what are they? I like your best answer. I think no need for neurotic searches, as we are all learning and changing each day. SEES! What an incredible post. Love. LOVE. L.O.V.E.!!!! Thank you Sees! 🙂 I know that you understand so much of what I was trying to say here.